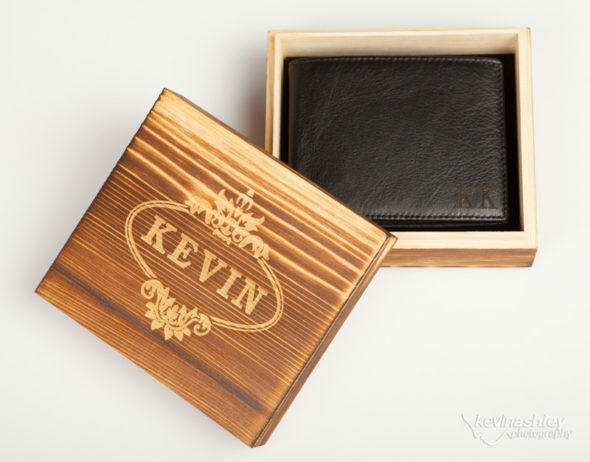 Are you having trouble trying to find that perfect gift for the guys in your wedding? Something cool yet personal so they’ll always remember it was from you. I recently received this personalized wallet from Groovy Guy Gifts and I have to say this is such an amazing gift! It is made of real genuine leather and has lots of space and slots without being too big or bulky. 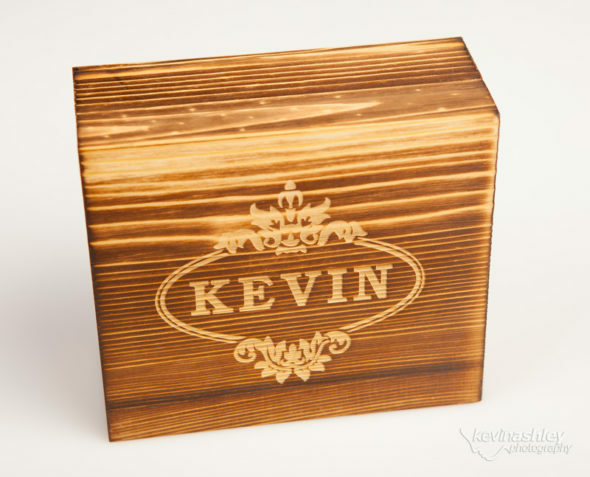 It came with a cool personalized wooden box that I can later use as a change box or some other handy storage device. The wallet itself is personalized too if you’d like. I chose to have my initials put on the wallet but you can have a full name or nothing at all. I am using this wallet now and threw out my old leather Nike wallet once I received it. It is that good! 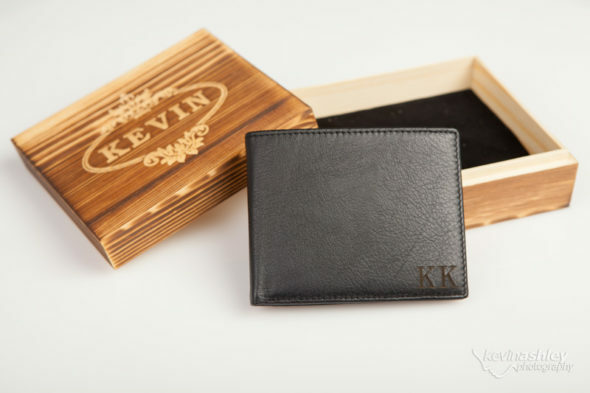 This wallet is just one of the many great gifts you can purchase for your groomsmen at Groovy Guy Gifts. They have several high quality guy gifts that any groomsmen or best man would love to have (and actually use) including shot glasses, knives, cufflinks, flasks and more! With wedding planning comes a budget and the other great thing about the Groovy Guy Gifts is that they won’t break your bank with most of their gifts ranging from $20-$60. 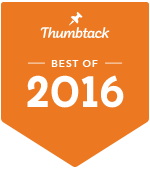 Check out the full selection of Groovy Guy Gifts HERE. You won’t be disappointed!